WhatsApp UPI Payment Feature About to Hit Your Device! WhatsApp has recently joined the bandwagon of mobile payment options. Joining this venture with Fortune 500 companies such as Apple, Google, and Facebook, WhatsApp is bound to grow exponentially. Soon, we will be able to enjoy WhatsApp UPI payment feature. Today, people are so much clung to their phones that they look for opportunities to do almost everything by tapping their phones. This has made it really crucial for the companies to explore new horizons and come up with better user engagements. 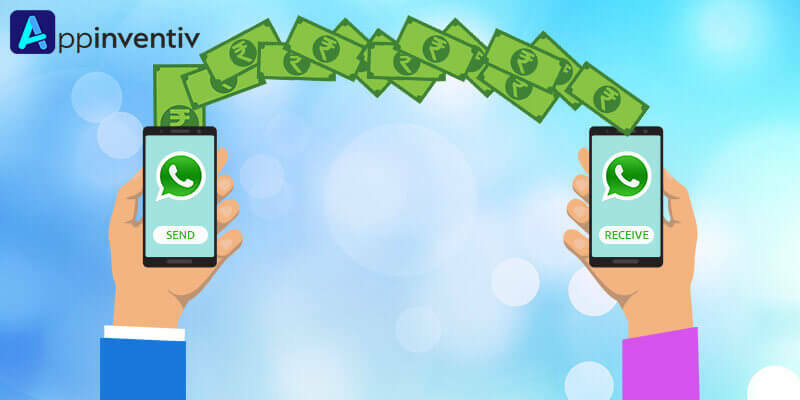 One such feature that is ruling the mind and soul of all is UPI (Unified Payment Interface) Payments. This feature allows people to transfer money employing a VPA (Virtual Payment Address), without entering additional bank details. Every company, irrespective of its size is working on integrating this feature in their app to engage more users. WhatsApp is also in the trend race to provide bank to bank transfer option through its app. It’s pretty obvious with their upcoming WhatsApp version 2.17.295. WhatsApp has recently submitted a new update to Google Play Beta Program. The update has a hidden page for performing heavy payments, which would revolutionize the business strategies of the SMBs. 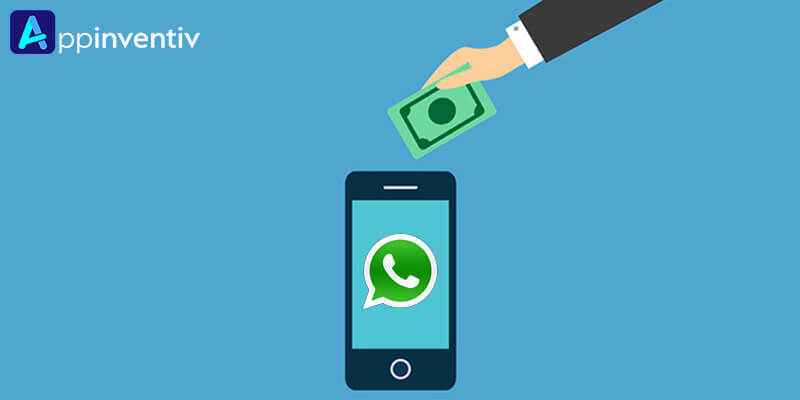 The payment features included in the WhatsApp Beta will allow the businesses to remain in touch with their customers and perform a transfer. In short, WhatsApp is going to be used for business purpose as well. The recent WhatsApp update, according to our experts, will also initiate digital payments worldwide. 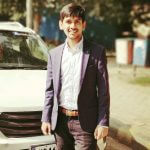 It is not yet disclosed how payment will be done in this Facebook-owned chatting platform, but it is expected to be done either via a digital wallet or linking with UPI addresses. That means the app might ask for personally-identifiable markers like Account number/IFSC code & contact details option used by WeChat application. For now, the feature is available for developers only but is expected to be introduced to the general public very soon. Besides this, the company is also working on introducing “Storage Manager”, which is suspected to offer detailed information about the contents in a particular conversation. This is supposed to help the users keep/delete specific data in a given conversation. ALSO READ: Enjoy Peer-to-Peer Payments on Skype Mobile App! From the previously mentioned example, one thing is clear that it is must to keep your mobile app updated with the trending technologies. Otherwise, your mobile app will soon lose the limelight. So, don’t waste much time! Get in touch with a top mobile app development company and keep your app updated with features like UPI Payments.